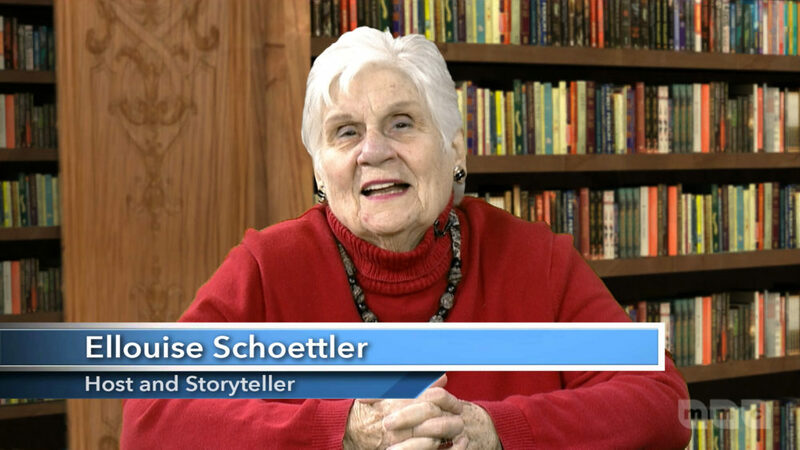 Airing tonight at 9:15 pm, Stories in Time host Ellouise Schoettler tells the story of her favorite jumper that was worn by a lifetime friend. This is a story of friendship that survives through trauma. For more information about Stories in Time or to watch previous episodes, please visit www.mmctv.org.